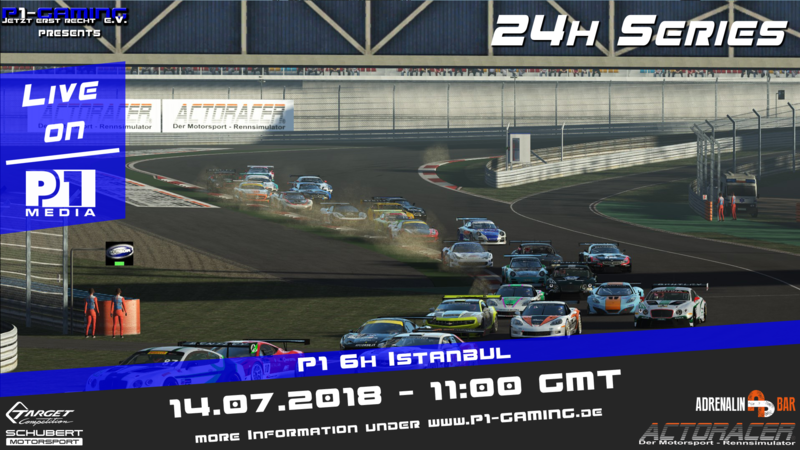 P1 6h Istanbul | P1-Gaming e.V. Downloads: via Workshop (P1 24h Series, you need to be a friend of p1-gaming e.V. to be able to see the workshop item). From 11 June P1 gaming member sign ups open until 16 June 18 GMT. From 17 June 10 GMT public sign ups open. Car numbers with a leading zero (e.g. 01) are no more allowed (Rule 4.1). If we see a car in the entrylist it will be deleted. Again it is only possible to submit 2 cars for each forum member (P1 as well). We opened up a reserve list. 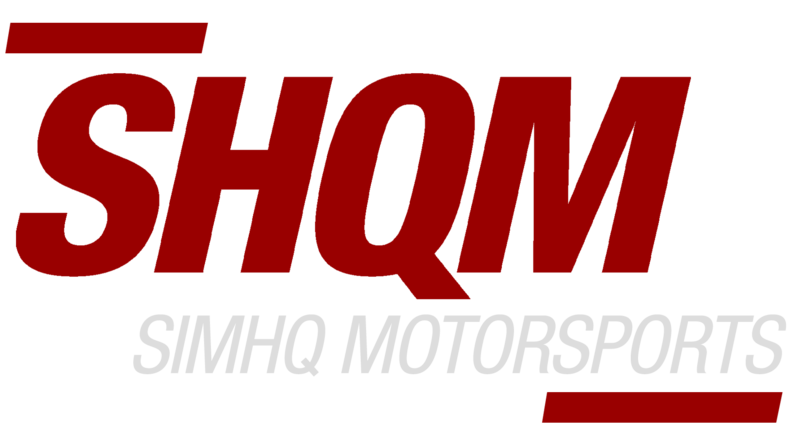 If you want to get on the reserve list please write your team info (Teammanger; Car; Number) in the Bathurst talk thread. If any team drops out you might get a chance to drive.